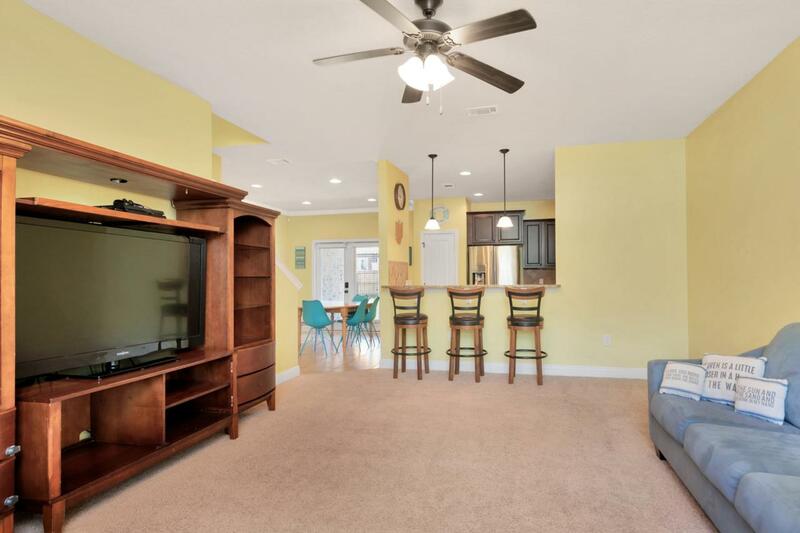 New to the emerald coast marketplace, arrives this 4 bedroom, 3 and a half bath nearly brand new home. 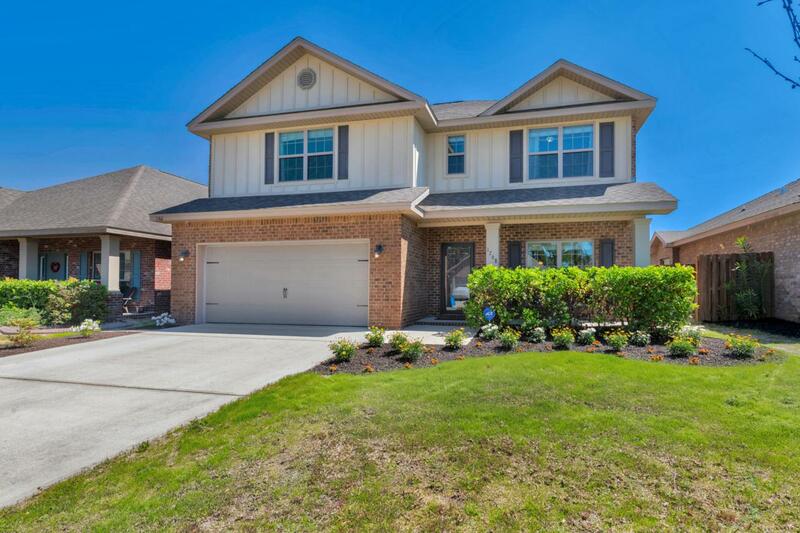 Boasting just over 2,500 square feet of living space, 1768 Brantley Drive is the perfect home for agrowing family entering the area, or upsizing. 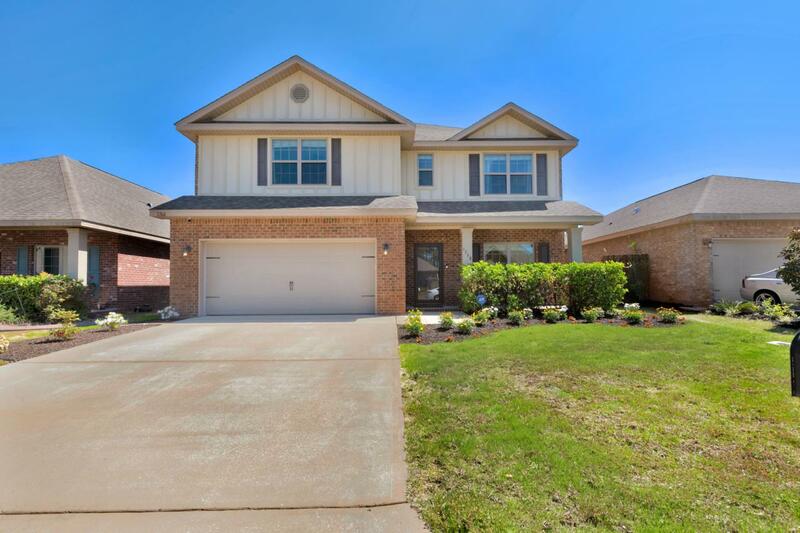 Nestled deep inside the coveted Waterford Sound subdivision, you will enjoy family friendly amenities consisting of a common area, fenced in playground for children and alibrary. The home features a full ADT security system with many available functions. Stepping inside, a freshly painted spacious great room welcomes guests, with a pass through view into the high end kitchen excellent for entertaining. The kitchen features granite countertops, backsplash and upscale cabinetry.Space is abundant as the kitchen flows into a formal dining area seated upon large 24" tile. The first floor master suite is oversized, featuring matching granite countertops over dual vanities, a stunning tiled walk-in shower, and large walk in closet. Upstairs presents your very own movie theater ready location. The space is set up for a large, multi purpose entertainment area. Additional bedrooms are a short walk down the hall with plenty of room for children or guests. The privacy fenced backyard is one of the larger lots available in the subdivision, suitable for dogs of all sizes. All of this can be had in a barely 4 year old home for $281,900. 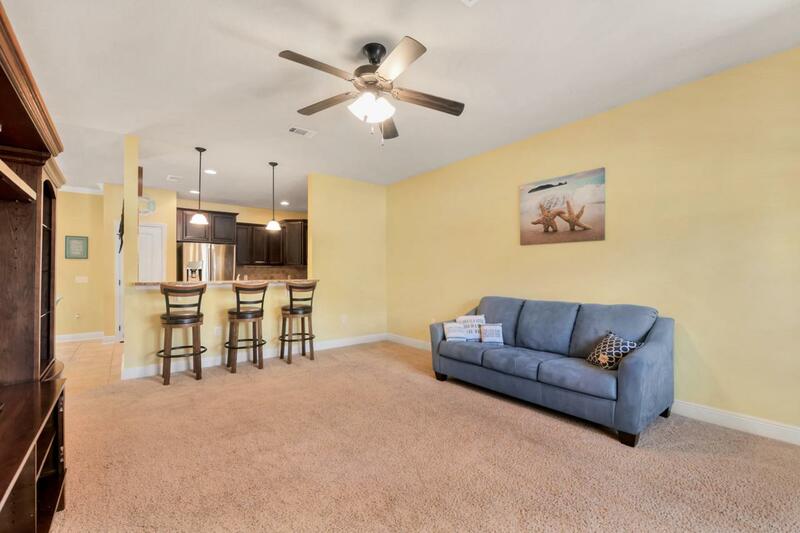 Schedule your private showing on this home of many security updates only a short drive from Hurlburt and about 5 min past the Holley by the Sea entrance.